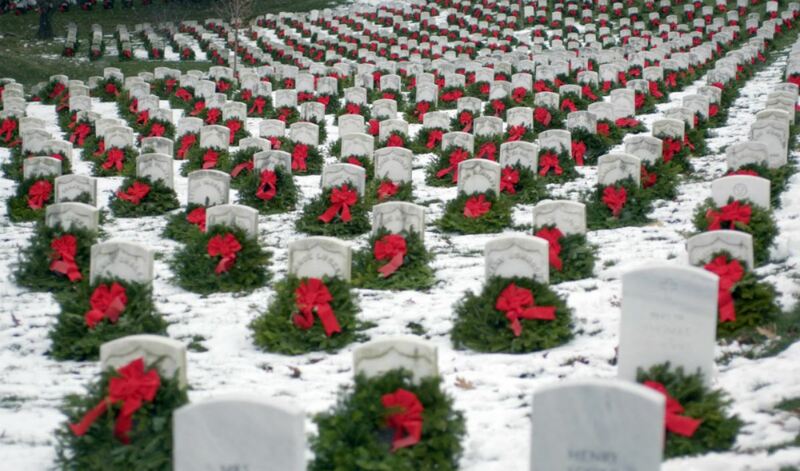 Welcome to the Navy League of the United States - Pittsburgh Council (PA0294P)'s Wreaths Across America Page. 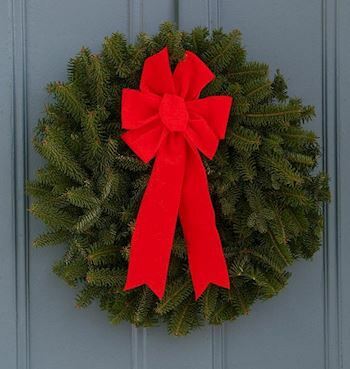 On Saturday, December 14, 2019 at 12:00 PM, Navy League of the United States - Pittsburgh Council (PA0294P) will be helping National Cemetery of the Alleghenies to Remember and Honor our veterans by laying Remembrance wreaths on the graves of our country's fallen heroes. 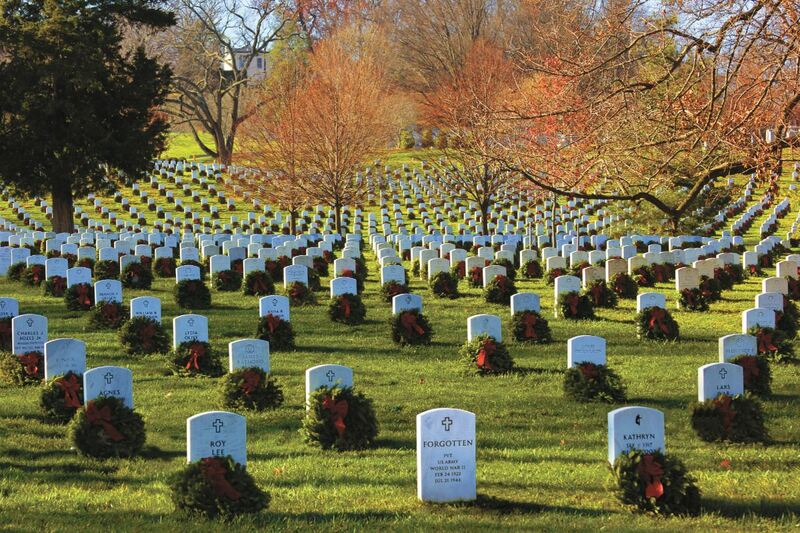 Thank you so much for supporting the Navy League of the United States - Pittsburgh Council (PA0294P) and Wreaths Across America! Parking is limited so plan to arrive between 10:00am - 10:30am. Volunteers will guide you to a parking spot. 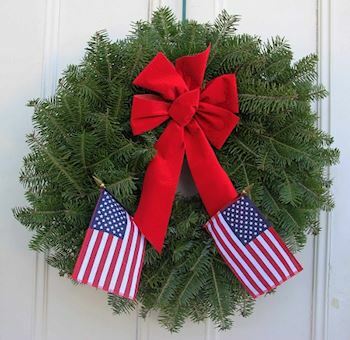 We are happy that you are willing to help with our Wreath Across America ceremony at the National Cemetery of the Alleghenies. 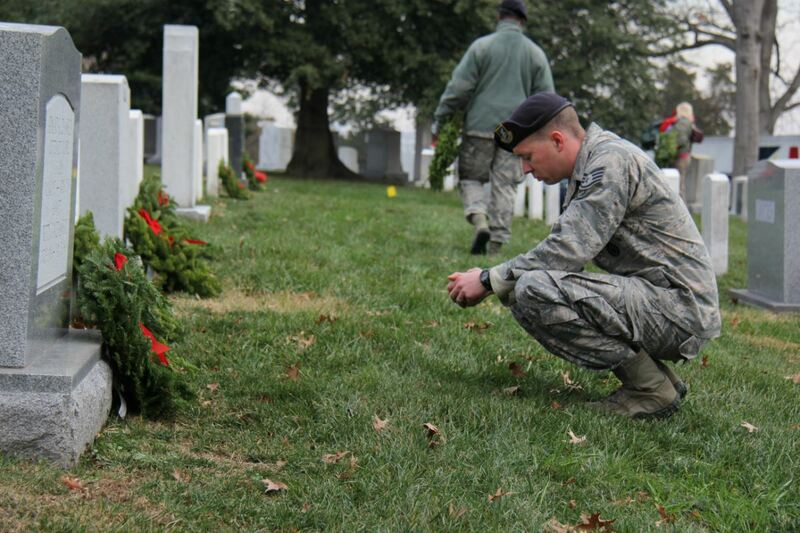 Please register as a volunteer so you will get all updates about the cemetery itself. 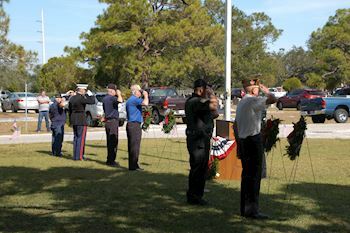 Please plan to arrive between 10:00-10:30am as parking is limited. 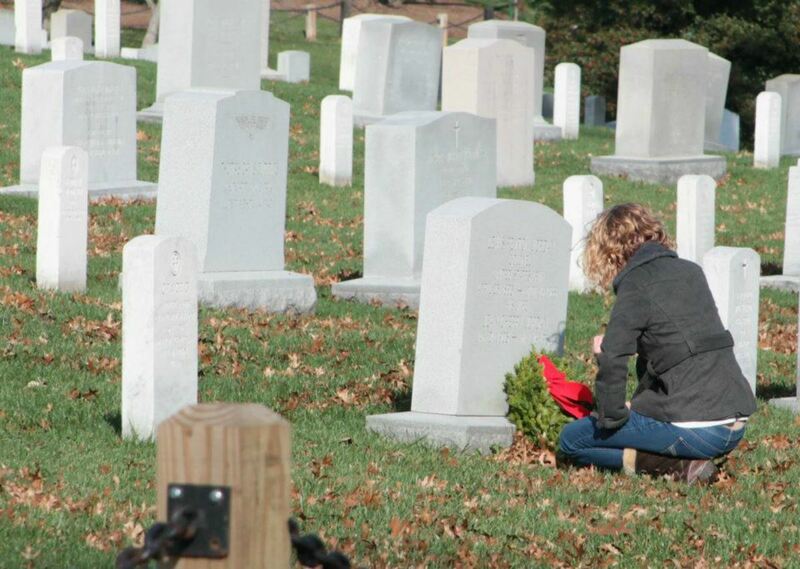 We especially appreciate volunteers willing to help clean-up. 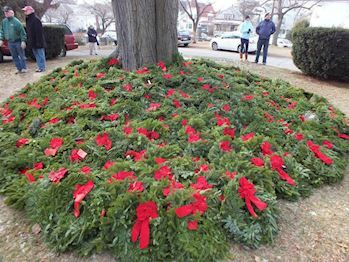 Wreath removal will take place on 1/25/2020 starting at 8:00am.